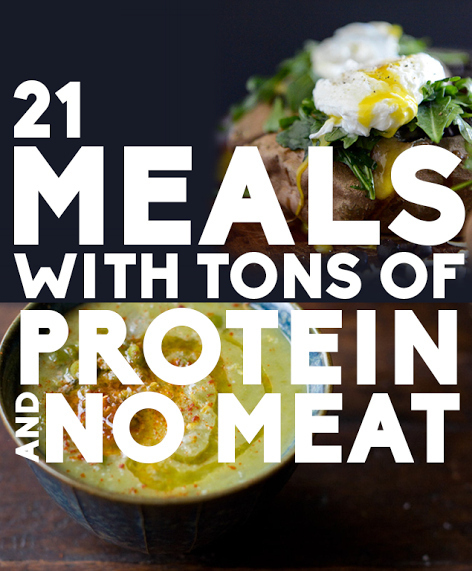 Ran across this article for 21 Meals With Tons Of Protein And No Meat on buzz feed and had to share! I’m always looking for ways to add more protein to my diet without eating meat, and some of these look amazing. With at least 18 grams per serving, these meals give vegetarians, and those of us who just prefer not to eat too much meat, plenty of protein options! 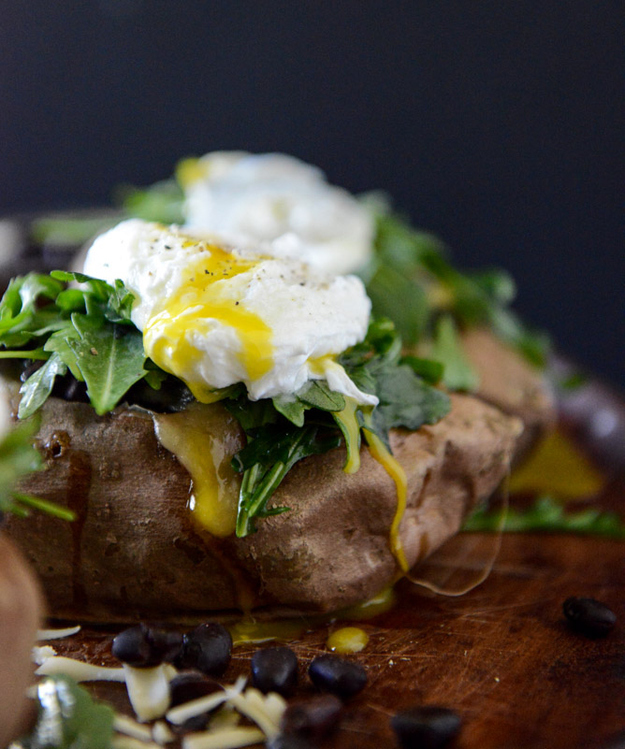 Click the image below to head over to Buzzfeed and plan your next fave meat-free meal….